The Boden clan thought their troubles were over with the death of a dangerous enemy. But with new evidence on Cole's shooting, Justin can't deny that the plot to take their ranch was bigger than one man. While the doctor and his distractingly pretty assistant help Cole, Justin has to uncover the trail of a decades-old secret as danger closes in. I love reading Mary Connealy books. The western setting, the rough cowboy heroes, the strong sense of loyalty and family all wrap together to make for a fantastic adventure. This is the second book of this series and you really need to read these books in order. There is an ongoing plot of mystery and danger that begins in the first book and continues on here. It took me a quick minute to remember the last book and how everything ended there. This book picks up right where the last book leaves off. All the same characters from the first book are here, but the focus has shifted to someone else. 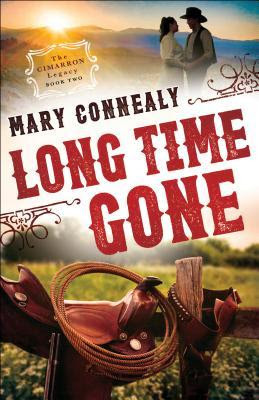 I don't think this was my favorite book of Mary Connealy's, but it was still good. I had a hard time feeling really connected to Justin but I liked him. Angie was a lot of fun and I liked her ability to stay calm and smart in stressful and anxious situations. It's easy to get wrapped up in this story given the many elements that are continually humming. Good writing, good plot. I'm anxious to see how this story continues to play out and eventually resolves. - I received a copy of this book from the publisher via NetGalley. A favorable review was not required and all opinions expressed are my own. I knew going into this book that it was going to be emotional and hard to read. I have read things about the Salem Witch Trials but nothing too in depth and nothing this personal. 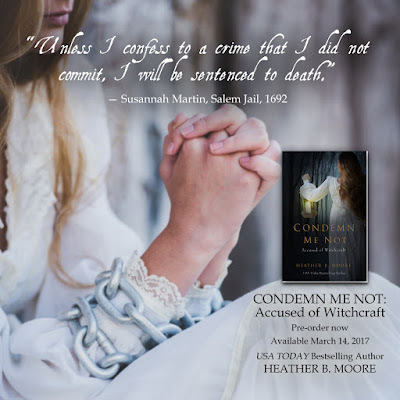 Heather B. Moore does an excellent job of bringing the injustice and bleak realities of the people unfairly accused to real life. My heart broke. 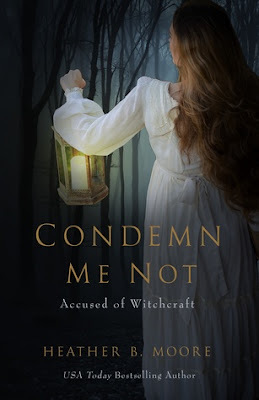 The story of Susannah Martin is told both from her view as a prisoner, accused of witchcraft to flashbacks of her younger years as she meets and falls in love with her husband. Those were moments that held more hope, promise and love. It was a necessary change of pace from the hopeless and desperate circumstances of the prison and inquiries that Susannah and the other prisoners faced. It's honestly so hard to believe that people can do such horrible things to other people. It's absurd and heart wrenching. So, so sad. I thought the book was beautifully done. It made me think and feel so many emotions. I'm glad I had the opportunity to read it. First of all, what do you think of the cover for this book? It's so bold and really stands out, doesn't it? It's so unlike any other covers I've seen. I like it. This book has a younger feel to it. It's more like a YA book than an adult book but the cast is a good mixture of ages and personalities. I loved the New Zealand setting and the Lord of the Rings references. I really hope I'm able to visit that country some day. But, I surely don't want it to go like Mikaela's visit! 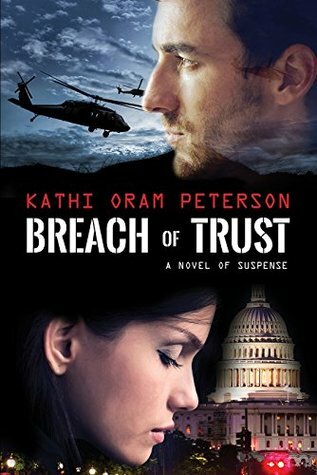 This book was a slower paced suspense novel. The story itself moves along at a good pace, but for a suspense novel, it was just a bit slower than many I have read. There were bits of creepy and mystery that maintained a gradual build until the explosive ending. Everyone was a suspect to me at one point or another and I liked that. Well, we know the person behind the evil pretty early on, but we don't know who is acting on his behalf. That's the bit of mystery! Mikaela didn't know who to trust and I didn't either! This one is less of a romance and more of some romantic interest here and there (mostly on Brentin's side) until the very end. I enjoyed this book! It was a fun diversion. - I received a copy of this book free from the publisher. A positive review was not required and all opinions expressed are my own. Excerpt Cora nodded and followed Mr. Ludlow into the parlor. He closed the doors and stood in front of them with his arms folded, looking far more intimidating than he had during their last meeting. He said nothing, merely lifted an inquiring eyebrow and waited. Caught unprepared, Cora stared at him, trying to organize her thoughts into words. After a few moments of awkward silence, he lost patience. "What is it you wished to speak with me about, Mrs. Notley? Or are we to stand here staring at each other all afternoon?" Not knowing how else to begin, Cora blurted, "Why have you hired me, sir?" He blinked a few times before frowning. "I believe I have made that perfectly clear. You are to be the housekeeper, are you not?" This was going to be more difficult than she had imagined. "Yes, of course, but there has been some talk about, or rather concerns expressed . . ." How did one put this delicately? "About . . .?" he prodded, obviously not thrilled that his morning regime had been waylaid. "About the reasons I have been offered the position," she quickly said, hoping that would be enough to make him understand her meaning. Unfortunately, his brows drew together in confusion. "What are you saying, Mrs. Notley? I have hired you to do certain duties that will hopefully make my household run more smoothly. What other reason could I possibly have for offering you the position?" "You have hired me to do a job I am untrained to do," she said. "While I am grateful for the opportunity, I also find it necessary to clarify that I have come here to be a housekeeper and only a housekeeper. Even though I am young and . . ." Her voice drifted off. Had she almost referred to herself as pretty? Goodness, this was proving to be very awkward indeed. "Beautiful?" he finally guessed, not looking at all pleased with the direction the conversation was taking. "I was going to say not repulsive," she fibbed. "Very well," he said. "Even though you are young and not repulsive . . ." He moved his hand in a circular gesture, urging her to finish her thought. Cora straightened her shoulders and forced herself to continue. "I am not the sort of girl who would ever . . . fraternize with her employer." Her face infused with heat, but she forced her gaze to remain steady. "I see." He walked slowly towards her, rubbing his chin with his hand. A few steps away, he stopped and eyed her quizzically. "Have I made any improper advances towards you?" "No, sir." "Have I spoken to you in an unprofessional manner?" "No." "Have I looked at you in a way that has made you feel uncomfortable?" "No." Cora suddenly wished she had not felt the need to clarify anything. He made her feel as though she had put the cart before the horse when what she had been trying to do was see that the cart and horse simply stayed in their proper places. Was that so wrong? "Might I ask who, exactly, has led you to believe that I am the sort of man capable of—how did you put it? Fraternizing with my help?" "I, er, would rather not say, sir." Though Cora felt no loyalty towards Sally, she refused to bring Mr. and Mrs. Shepherd's names into the conversation. "I did not mean to besmirch your name or cause any offense, Mr. Ludlow. I merely wanted to make my feelings on the matter clear." "And you have." "Good." Cora dropped into a quick curtsy, anxious to get away. "I shall go and find Watts now." She was almost to the door when his voice stopped her. "Once again, you are attempting to scuttle away before we have completed our conversation." Slowly, she turned around and lifted her eyes to his. "I never scuttle, sir." "What would you call that rapid walk of yours?" "A rapid walk." This is such a fun series! These are shorter books- novella size- which means that they are over before I know what hit me and leave me longing for more. :) The author does a great job of creating characters that I feel like I know and like in a very short amount of time. Maria is a girl that loves life and pushes just outside the box of "normal". Her clothes are an extension of her view on life and are full of color and vibrancy. She doesn't want to be pushed inside a box where everyone and everything should be the same. (not her clothes or her work space) I liked that about Maria and I really liked how she was willing to stand up for herself and the people around her who weren't brave enough to do it. 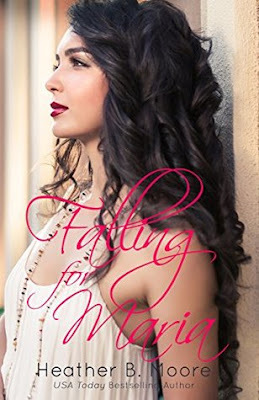 Since this is a short book, we just get the very first glimpse of Maria and Walker. The first bits of attraction and interest that dance around until they finally work out initial kinks to date. There is no deep love yet- just the promise of good things to come. It was perfect for the amount of time I had with this book. I can't wait for the next book coming out this summer! 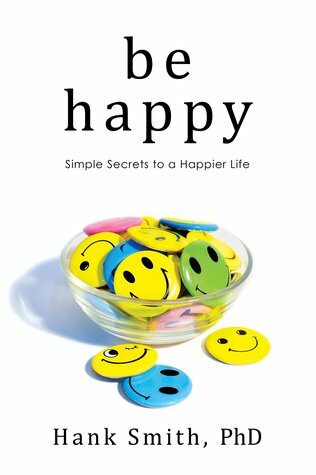 - I received a copy of this book for free. I was under no obligation to review and all opinions expressed are my own. 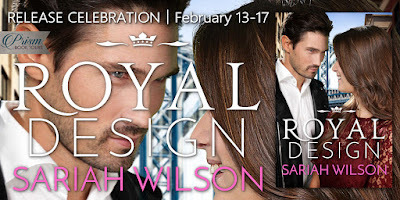 Release Celebration for Royal Design by Sariah Wilson! $25 Giveaway! Bellamy Sullivan’s life is hardly regal. She’s a waitress from Ohio who’s been on her own since she was sixteen, working several jobs while her dreams of being a fashion designer stay just that. But everything changes when PR maven and soon-to-be-royal Lemon Beauchamp drops in to announce that Bellamy is a princess. Unfortunately, Bellamy’s newly assigned bodyguard is the last man she wants to see. A year ago, the royal family of Monterra tasked Enzo Rannalli with confirming Bellamy’s heritage, which meant he had to get very close to her. Enzo got the confirmation he needed, but he didn’t expect their connection to be so meaningful. And he didn’t expect his sudden departure to break the young princess’s heart. 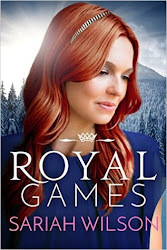 In exchange for a once-in-a-lifetime chance to kick-start her fashion career, Bellamy agrees to star on a royal reality show that will match her with the world’s most eligible bachelors. 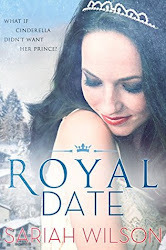 But after a series of disastrous dates make her even more grateful for Enzo’s company, she wonders if her fairy-tale ending is waiting to happen off camera. Nestled in the Alps between Switzerland and Italy, the small kingdom of Monterra is ruled by a loving and loyal family. 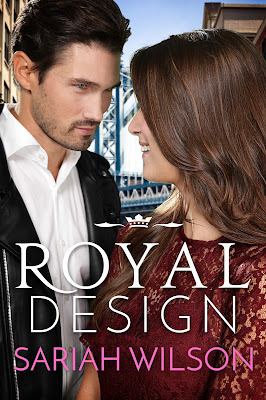 Thanks to magical good fortune, the gorgeous and charming royal Fiorellis always know when they have found their true love and partner, and they won’t let anything get in the way of their happily ever after. Along with their friends and extended family members, they travel the world in pursuit of love and adventure. 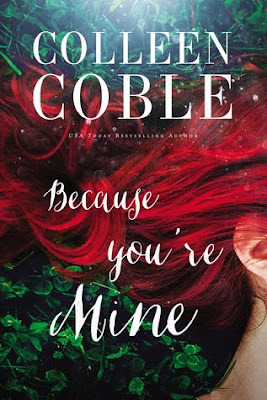 Full of relatable heroines, irresistible heroes, and glamorous backdrops, these sweet modern-day fairy tales offer a perfect romantic escape in a world where money is no object and love conquers all. Bestselling author Sariah Wilson has never jumped out of an airplane, never climbed Mount Everest, and is not a former CIA operative. 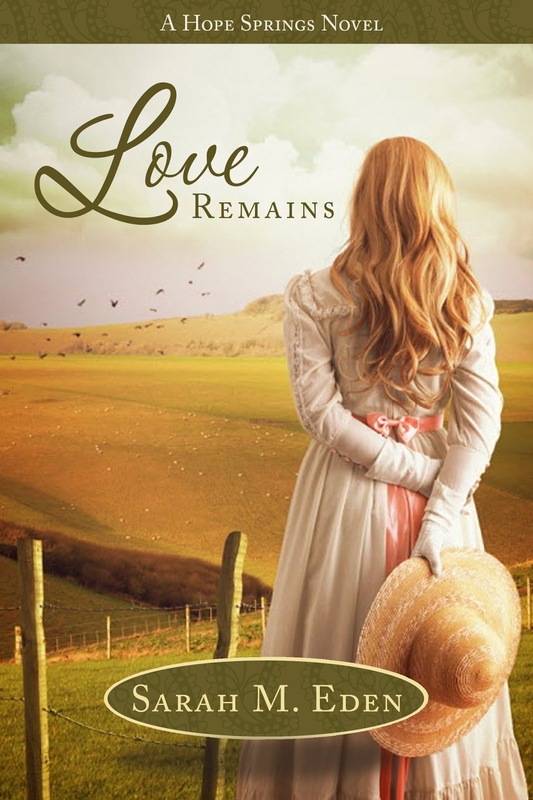 She has, however, been madly, passionately in love with her soul mate and is a fervent believer in happily ever afters—which is why she writes romance. 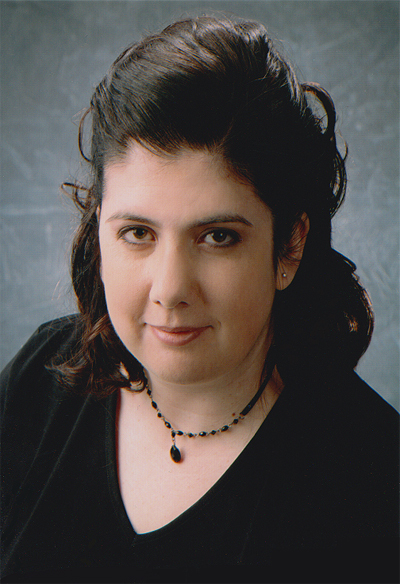 She grew up in Southern California, graduated from Brigham Young University (go Cougars!) with a semi-useless degree in history, and is the oldest of nine (yes, nine) children. She currently lives with the aforementioned soul mate and their four children in Utah, along with three tiger barb fish, a cat named Tiger, and a recently departed hamster that is buried in the backyard (and has nothing at all to do with tigers). Learn more about her and her work at www.sariahwilson.com. Happy Valentines Day today! I hope you all get to celebrate this day with people that you love. Love is always something to be celebrated. 💚 I've got a great book today with a fantastic love story! I've really been looking forward to this book. Ever since I read the first book in this series, Write Me Home, and got a glimpse of Ti, I've wanted to know her story. If you haven't anything in this series yet, now is a great time to start. You don't have to read these books in order, but I would recommend it just for the sake of build up and history. 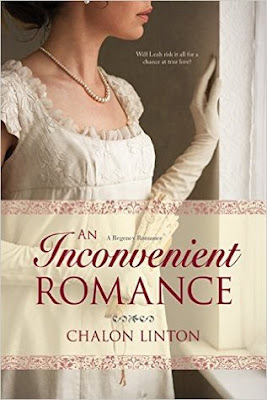 :) And, this book is on kindle unlimited if you have that. yay! I'm a fan of Crystal Walton because she has a gift for writing real, emotional characters who struggle, but keep moving forward. Readers will be able to find a bit of themselves in her characters. I loved the opposites attract aspect of this book. It made for some great sparks between Ti and Drew who really are polar opposites in many ways. Ti radiates energy and confidence with a free spirit attitude. She also bottles up her pain and her past tightly within herself. Drew is a tightly wound guy. He carries many burdens on his shoulders and keeps things carefully controlled in order to stay on top of things. He is frustrated and has been operating in self preservation mode for a long time. In actuality, Ti and Drew are more alike than they think. They have many of the same hurts and frustrations, dreams and talents. They just handle them in different ways. This story was a great emotional journey. I felt like I knew the characters and shared in their success and pain. The story unwound itself bit by bit so the build up felt significant. I was drawn in from the very beginning and couldn't put this book down. Content: Clean, some kissing. Some references to drug abuse and prostitution. I really loved reading this book! It grabbed my interest from the very beginning and just didn't let up. We get to know Cooper and Axe through current circumstances as well as flashbacks. The flashbacks really help us understand the struggle and the bonding these two went through. If I could summarize Cooper's life in one sentence it would be: What a mess. Honestly, What. A. Mess. Her helicopter goes down in Afghanistan and everyone in her crew dies leaving her the lone survivor hiding in a remote village. Little does she know that in the four years since as she has tried to just survive, back home she has been declared dead and her husband has married another to help raise their daughter that doesn't even know her. See? It's a mess. But that's not all. Cooper is suffering from PSD, her husband is killed and then she realizes that someone is trying to kill her. But the local sheriff thinks Cooper is the killer. Oy. Axe shows up and he and Cooper are off on mission to discover what is really going on. It's a crazy ride! In my mind I kept thinking, "how much can one woman take?!" I still wonder but at least Cooper had Axe and her father on her side. They were her rocks and the steadying influence when her whole world was crashing down. I loved them both. This book has a bit of everything. Suspense, danger, drama, action. It was really good. I read through this book so quickly because I just didn't want to put it down. Yay! I love when that happens. Content: No swearing or sexual scenes. Some kissing, some violence. There is some mention of the LDS religion and some talk of praying and God but nothing overly preachy. - I received a complimentary copy of this book from the publisher. I was under no obligation to review and all opinions expressed are my own. Regency is such a fun genre and the English countryside always makes for a beautiful backdrop. 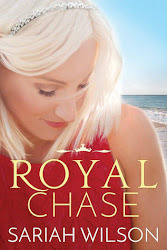 This book revolves around Charles and Leah, childhood friends with the spark of something more. I enjoyed the alternating points of view which helped me form a stronger bond between both characters. It was fun to see both sides of the story and made me a champion to both Charles and Leah. In the beginning I thought the characters acted much younger than their supposed ages. I wish I would have had a bit more definition of their early relationship. I was also bugged by the continued name change (which another of my blogging friends mentioned as well). From first names to Miss or Mr, or just last names. It was distracting. But, aside from these minor annoyances, I really enjoyed this book. The characters were both easy to like and understand. The back and forth banter made me smile and I could easily picture this story playing out like a movie in my head. 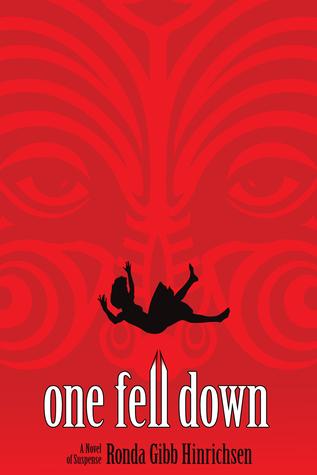 There was a dangerous accident, a dastardly villain, secrets and misunderstandings. I do believe this is an author new to me. And, I also believe that this is her first book. This makes me extremely happy because while I enjoyed the book, there were some things that bothered me but that can only get better as this author refines her craft. I'm really excited to have another author to keep my eyes on and I will be watching for future books.